DNSimple offers an integrated platform for domain name registration, DNS services, automation API, and SSL Certificates. Its features include domain transfer, automated domain management, auto-renewal, and more. In this article, we cover its pricing information. Ready to try DNSimple? Get a free trial. As of the date this article was written (01/21/19), there are no up-to-date user reviews of DNSimple online. If you are a past or current DNSimple customer, leave a review to help other business owners who are deciding whether or not to use the company. 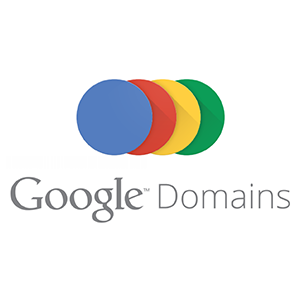 DNSimple offers over 200 domain extensions ranging from $8 to $450/year. The main differences between the extensions include support for special characters, the authorization code for domain transfers, and more. 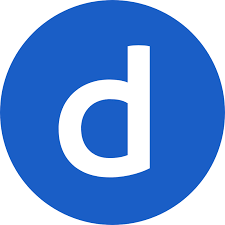 DNSimple also provides three plans for domain registration and transfer, SSL certificates, privacy protection, and email forwarding: Personal ($5/month), Professional ($25/month), and Business ($250). Domains tagged as Premium Domains have higher and customized registration fees. A privacy protection feature is also offered starting at $2/domain per year. Some domains also vary in minimum registration periods: 2, 5, or 10 years. Each plan can service up to 5 domains. 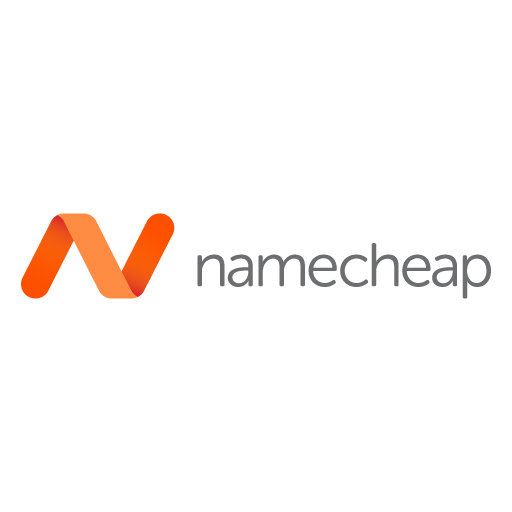 Additional domains cost $5/domain. Ready to try DNSimple? Get a free trial. Is there a domain renewal grace period available for DNSimple users? Yes. Domains can still be renewed with no extra cost 29 days after their expiration. If 29 days have elapsed and the expired domain is still available, users need to pay an additional redemption fee to restore the expired domain. Does DNSimple have a platform for purchasing owned domains? No. Alternatively, interested users can use DNSimple’s WhoIs search tool to determine the owner or the registrar of the domain. Users can contact the owners/registrars directly. Not sure if DNSimple is the right fit for you? Read our reviews of all top domain name registrars or check out one of these three DNSimple competitors.